Hey there! My name is Maisy (or Alteran) - I'm the guy who designed everything you see here *waves arms around frantically*. If you need any help or have any suggestions or requests relating to the website, then feel free to get in touch with me. 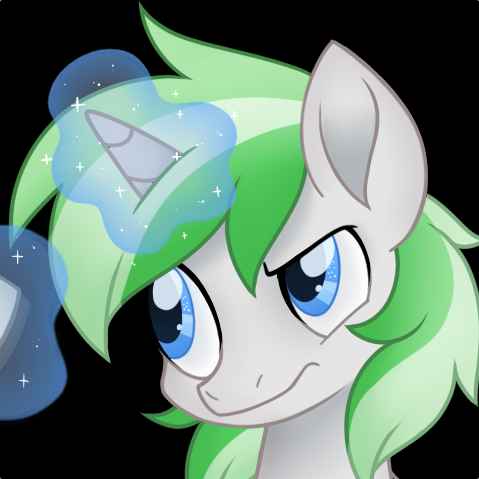 If you have any enquiries regarding the station itself, you're best-off getting in touch with Sleepypony or LimitlessHate. If you're wondering why we didn't use WordPress for our website, then feel free to come and have a chat with me - I'll try and do my best to explain why WordPress is like taking your kids to school in a farmer's tractor.